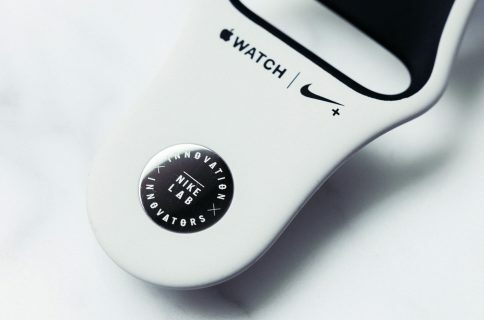 Apple is working on new bands for its Apple Watch that will add considerable functionality to the device, reports Czech site Letem Svetem Applem. Citing a source familiar with the project, the outlet says, among other things, the bands will feature new health sensors. 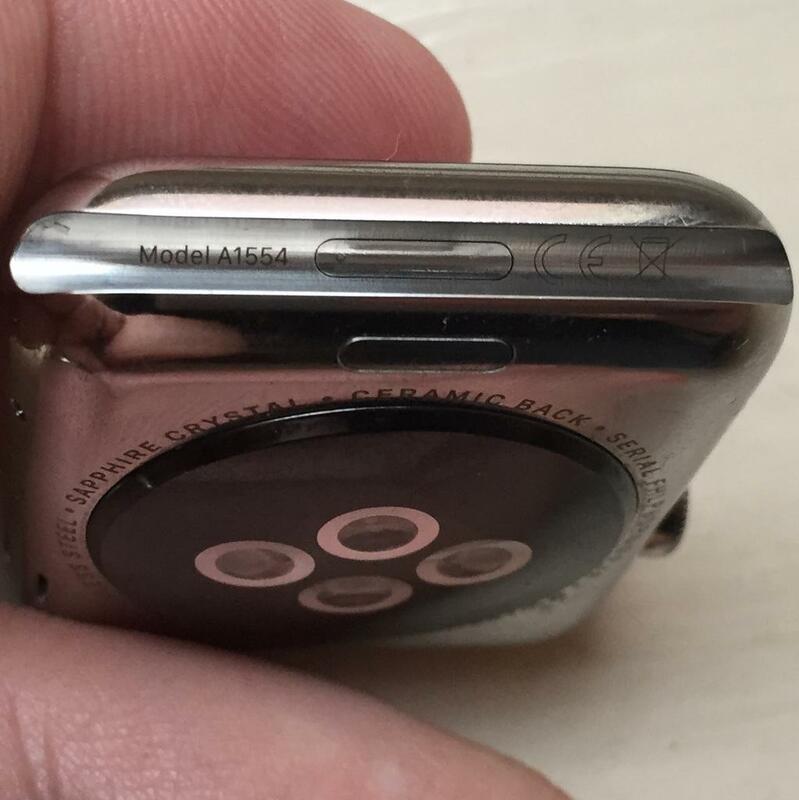 These “smart” bands will plug into the Apple Watch’s hidden diagnostic port, which means they could be compatible with current-gen models. And its sensors will be able to read and share data on blood oxygen level, blood pressure, body temperature and much more. It’s worth noting that while Letem Svetem has provided reliable information in the past, this kind of intel would require a source deep within Apple. For that and other reasons, we are treating this particular rumor with considerable skepticism until it can be corroborated. 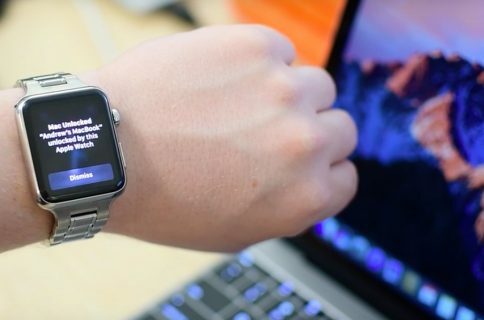 That being said, it has long been speculated that Apple would use the Watch’s secret port for smart accessories—and some third-party developers are already doing so. 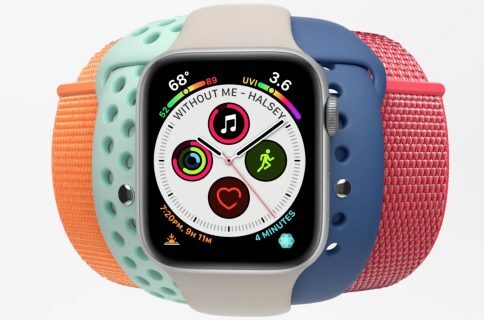 The site claims that the first of these new sensor-laden bands will be available worldwide early next year.